Donations go toward securing a facility lease to host our Reentry Resource Center for one year, as well as providing needed equipment and supplies for the center. While working in ISU, I was blessed to work with one officer, in particular, Deputy Tammy Gillock. Together we had more than two decades of experience in dealing with gang members, both in cooperative and less-than-cooperative circumstances. We’d interviewed suspects and received statements, confessions, and gathered untold amounts of intelligence, all with the focus making our facility more secure and the safety of the staff and the inmates. I call them “volunteers” every one of the participants voluntarily opted-in to the program, a program that had a zero tolerance for gang activity. You see, after each of our recruiting “presentations,” which took about 10 to 15 minutes each, we had roughly two-thirds of the people we spoke to agree to at least try our program. That’s nearly a 70 percent opt-in rate among gang members in custody, addressed in a group setting, to participate in an in-custody gang diversion program where they would not be allowed to “politic” or engage in gang activity. Many of our co-workers and supervisors at the jail were in utter disbelief at how many prisoners we spoke to were not only willing to try the program but spoke up in front of other prisoners to do so. Now that’s truly an example of ‘beating the curve’! Our message needs to reach more people. There are thousands of offenders being released from correctional facilities each month. Many of them want to make a change but they lack the tools, belief support necessary to do it. 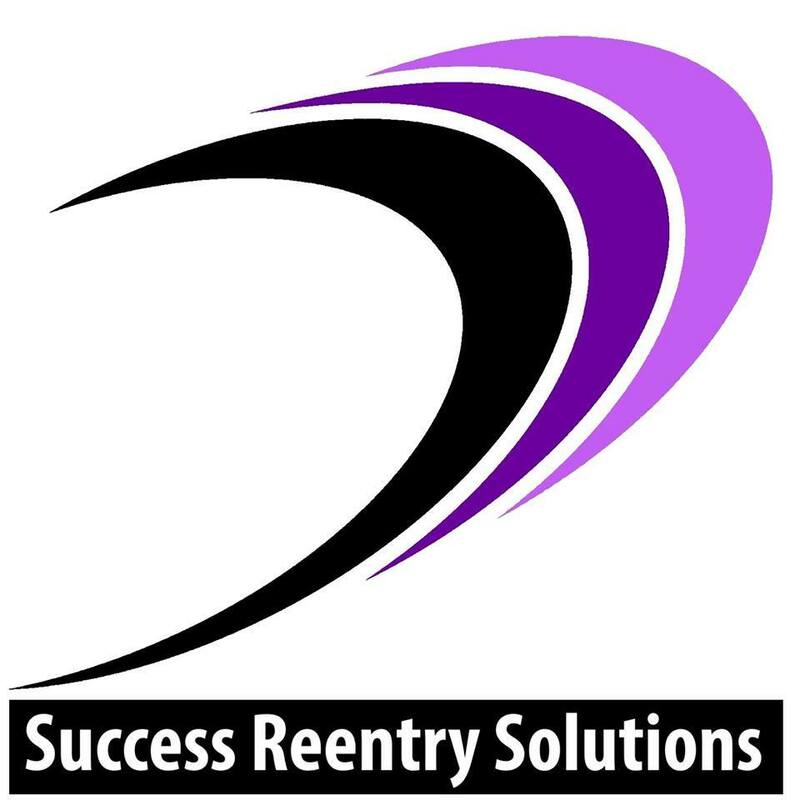 Our Reentry Resource Center will empower them by providing them with the tools, the belief, and the support they need to be successful after their release. You can free yourself from your own negative circumstances. Your circumstances don't define you. Other people don't define you. You define you. You have the freedom to become what you were meant to be. Your support will empower ex-offenders to grab hold of the truth and begin a revolution in their own life. And there's no better time than the present to start making a positive change. To support our Reentry Resource Center, find out how you can get involved by visiting our website at SR916.com. Provide services to 1 client for 1 day. Keep our facility open and provide services to all of our clients for 3 days. This level will allow us to provide workshops to one client for 1 week. Keep our facility open and provide services to all of our clients for 1 month!